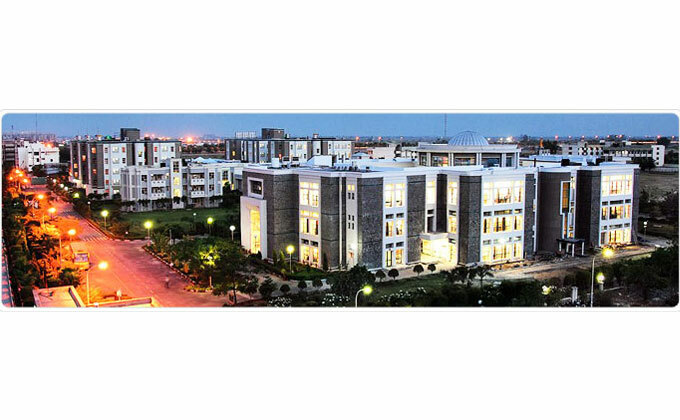 BIMTECH, Greater Noida Admission Policy is supported by four pillars. • Acknowledging merit over anything else is one of the most important of them. • Meeting the requirements of the corporate world from the future managers which we seek to provide. Selecting aspirants for admissions to its various programs every year, year after year has been oriented towards achieving a right mix in the class so as to enhance the total learning experience both within and outside the class. Admission efforts seek to achieve a ‘class- diversity’ which heightens peer group learning.